You'll be amazed at how clean your oven will be! 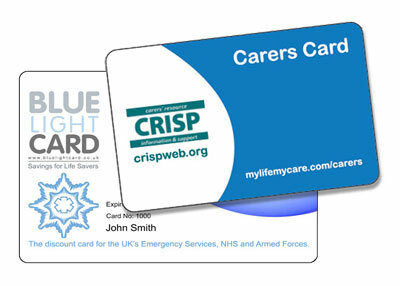 Dorset Steam Cleaning Services are proud members of the Blue Light Card the Carers Card scheme. On production of your Card, you will receive a 10% discount on any of our chemical-free cleaning services from an oven to a full home steam clean. Terms and conditions apply. 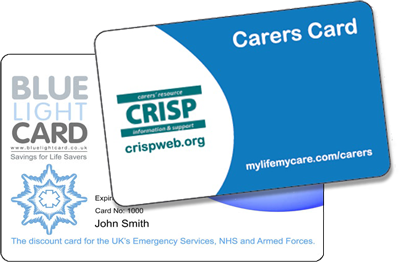 If you're a carer in Dorset, or in the Emergency Services, NHS or Armed Forces, get in touch. Because we care for the carers and the life savers!